We serve the highest welfare, grass-fed British native breed beef and we';re hugely proud of our vegetarian and vegan dishes. All recipes are cooked on site - fresh & homemade - every single day and yes, we do cut every single chip by hand every day – and we always will…because hand-cut, fresh chips are the best. Still the tastiest steaks out there, never disappoints. If you have never been, you should ! Many great options for non-meat folk as well. Fabulous brunch here on Mother's Day. They gave the ladies at the table a complimentary glass of bubbly, which was such a nice touch! Servers were all lovely and super flexible. They were happy to add or remove items on dishes or even order dishes as required (e.g. 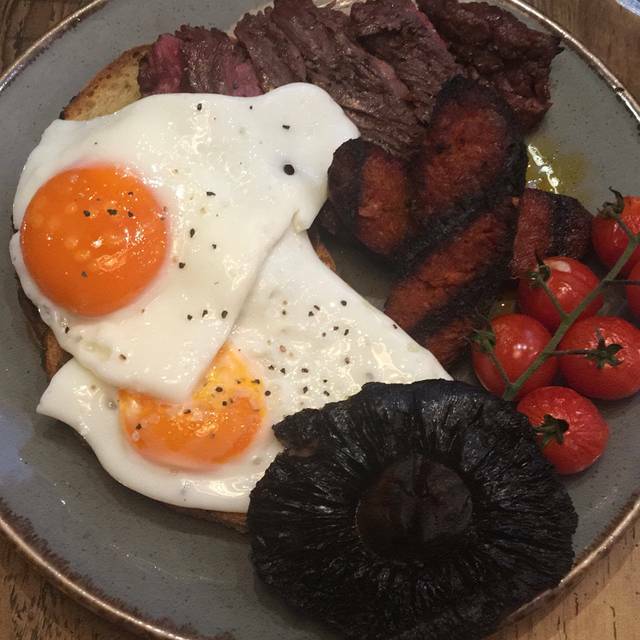 adding haloumi or a poached egg to a dish that did not feature them or ordering eggs any style with any trimmings without it being on the menu). Service mostly prompt as well. They could have kept the coffee orders coming thicker and faster - coffee makes the morning sweeter! My second order of coffee never arrived at the table, but arrived on the bill - although was quickly removed when pointed out! Lovely food, very nice and attentive staff. We've been a few times now and it's always an enjoyable experience. 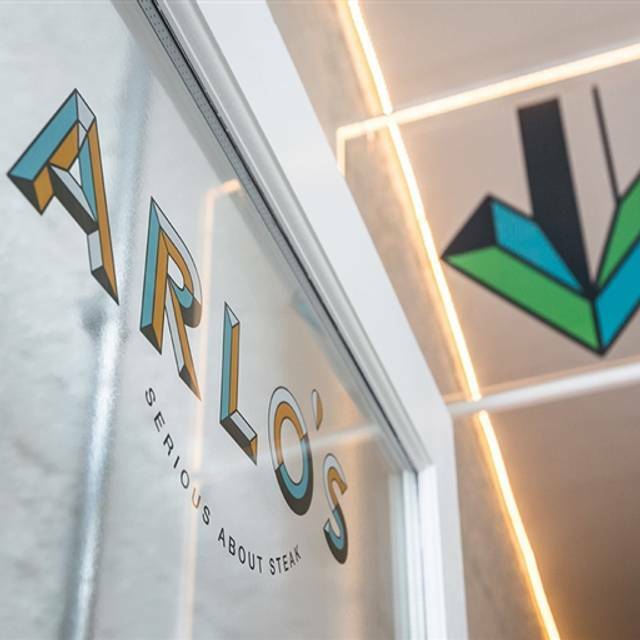 Arlos is excellent, offering a simple, restrained menu. But everything they do they do well. Quality of food and drink is great - my gin and tonic was perfect, and the burger and chips was fantastic. Can't really fault it to be honest. Great value for money too. 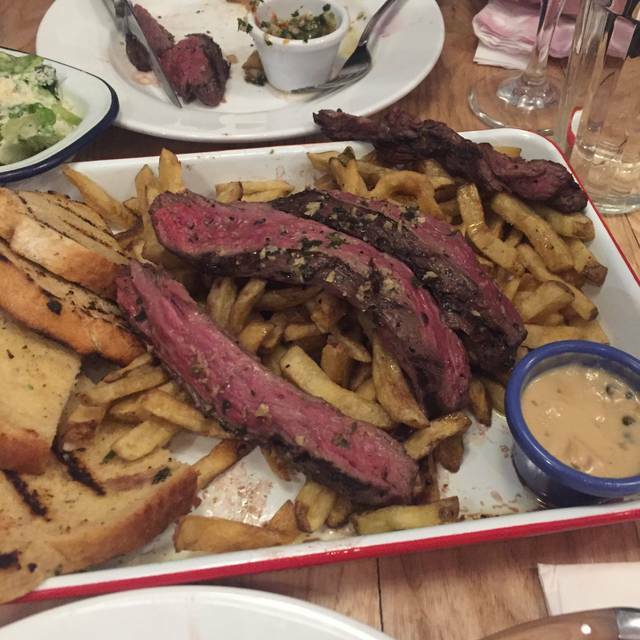 Steak bavette is very tasty but the sides are a little limited but generally nice enough. The staff are very accommodating and friendly. Would go again. 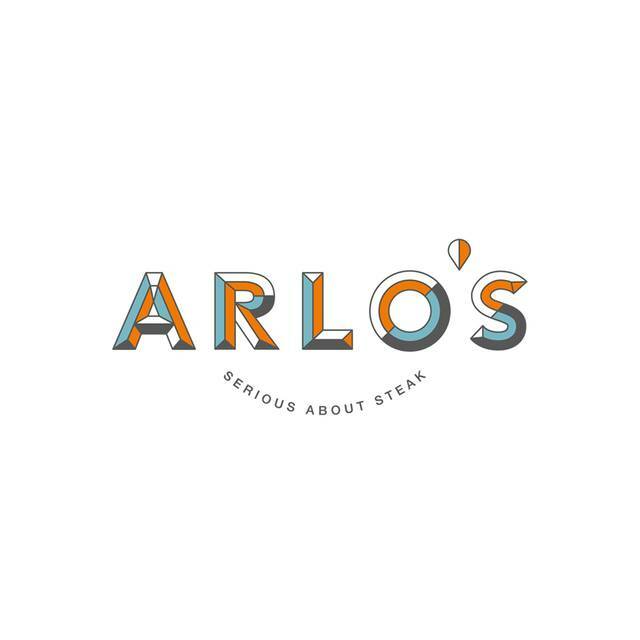 We went here for my partner's birthday they lurrve steak and we were not dissapointed the food was devine the service was lovely and friendly and the drinks selection varied and wide would recommend Arlos for sure!! The service and food was ok - not amazing but not bad. I think they were under staffed the night we went. Hi AnnaL. Thank you for your review, my name is Tom and I am the owner of Arlo's. If you do have a moment I'd be very interested to hear more about your visit and to see where we can improve. We clearly did not wow you and I'd love to see how we can do better. If you do have a moment my email is tom@arlos.co.uk - we're a family owned business and I am always striving to improve! My boyfriend and I absolutely love Arlo’s and can’t stop coming back for more! Again, fantastic service, delicious food and great value for money! Sat by door and kept catching, meaning cold breeze. Waiting staff did try and close as quick/often as they could. Staff member was rude and accommodating - made us feel very unwelcome! A great selection of food for both meat-lovers and veggies. My steak was a bit chewy - the waiter explained the reason why this sometimes happens and replaced my entire meal (side orders included) with a new (much less chewy) one without fuss. We will return. Somehow I’ve missed that this place exists, despite being a local! Myself and my friends absolutely loved it. The food was fantastic and great to be in what is predominantly a steak restaurant but with a slightly different menu. We all couldn’t resist the idea of the bavette with Yorkshire pudding and it didn’t disappoint, we all thought it was fabulous. Lovely, friendly staff, great service and I finished on a particularly good espresso martini! I will most definitely be back, very happy to have found this place! Cracking Bavette steak - the bigger the better, and you must do the sourdough!! The staff are so friendly and welcoming and look like they’re having fun. Great with kids too! Loved it, the staff were super friendly and the food was delicious! steak came out cold after waiting quite a long time. 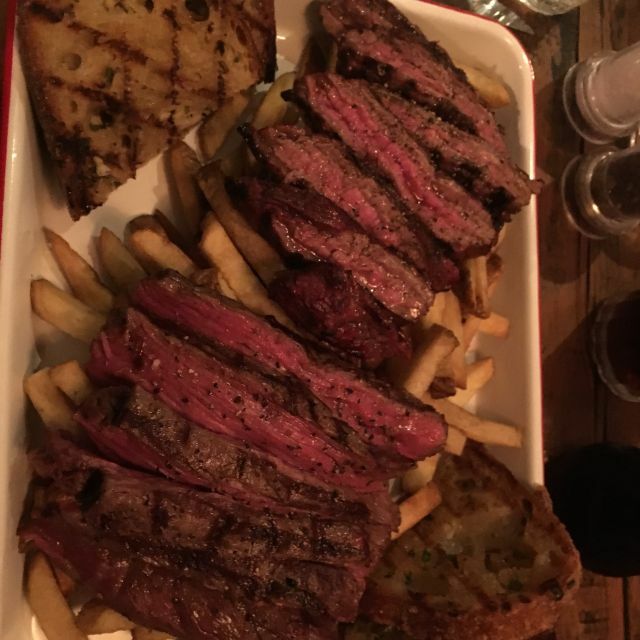 I wasnt complaining as they seemed busy but they brought me out a new steak additional and really apologised, it was a busy night and the food ended up being great as usual. he also took 20% off the bill. iv been many times but love this place, staff are really great. Very good restaurant that my partner I and have visited numerous times. You can enjoy breakfast, lunch and also dinner! Fantastic food as always ... new items on the menu and splendid service, nothing seems to be too much trouble. If you still haven't been to either of the Arlo's restaurants you are missing something very good. Great restaurant, laid back but genuinely friendly and attentive staff. Food was excellent as was the beer. 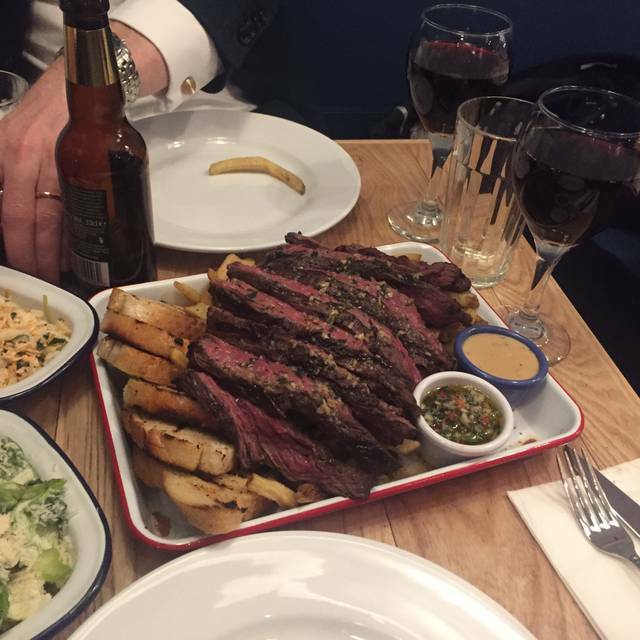 Arlos Northcote road is consistently great, excellent steaks and burgers, great value ! Really good steak, and nice house Malbec, recommended! As always Arlo's exceeded our expectations with amazing steaks and sides! Highly recommend their mac and cheese, which is delicious and their Wira Wira Shiraz is divine! Really enjoyed this place. Went for a date night with the missus and she loved it too. We came to Arlos for mine and my mums birthdays, what an evening! Not only did they create a bespoke cocktail for me, when dinner was done they surprised us with a birthday dessert each, with candles. It really made a fantastic evening. The staff were amazing and service impeccable!! really happy with our time at Arlos. We weren't rushed out of our seats we were left to sit and chat and the staff couldn't do more to help us. Really nice restaurant with good coffee and food. 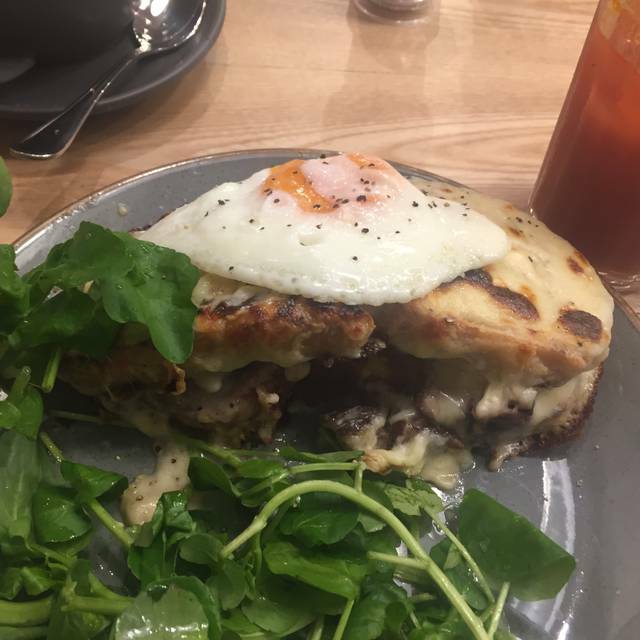 The Croque Moo-Dame is a firm favourite! The food was amazing, from start to finish. I’ve never had steak like it. My boyfriend and I have been there 3 times now, we have exactly the same every time, the Full Arlo's with poached eggs and we cannot fault it at all. We're too scared to try anything else because we love this meal so much! The service is faultless, the food is so delicious and we will never get bored of this place! Thank you again! Absolutely loved Arlo’s. The steak was fantastic, a great range of sides and the desert......amazing Eton Mess for sharing. I will definitely be back. 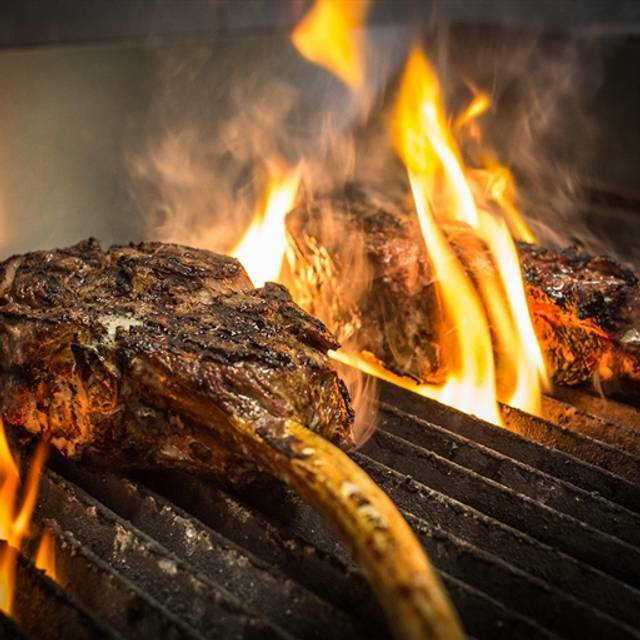 Brilliant steaks cooked to perfection and fantastic service. Arlo’s own Merlot was a perfect paring to the steak! Nice enough place, but lacked ambience and the menu was very limited. Only for people who are looking for red meat and bread. It seriously lacked healthy choices. Service was a bit dubious as well - we had to send our steak back as it was running with blood when we had asked for medium.